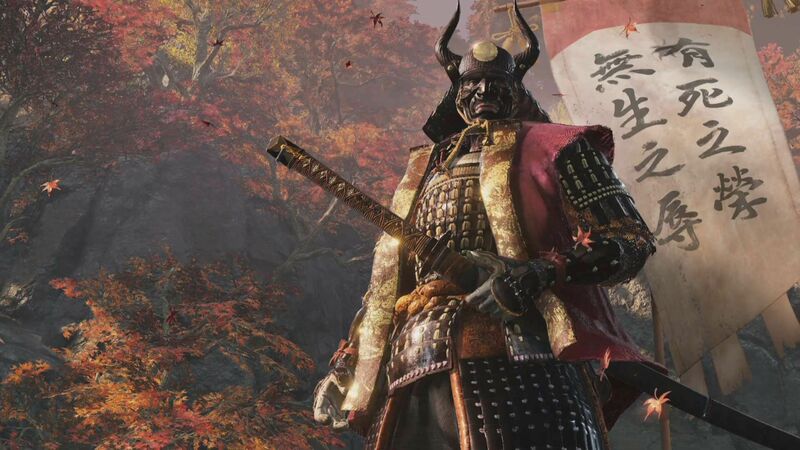 Sekiro Shadows Die Twice finally releases this week in all regions on PC and consoles. It’s the first time a From Software developed game is published by Activision, and it seems like there is a good reason for this. Speaking with the Telegraph, From Software president Hidetaka Miyazaki revealed that Activision was the most interested in Sekiro Shadows Die Twice and the most receptive of its ideas, which is somewhat surprising, considering how Activision mostly focuses on multiplayer games. In this regard, Hidetaka Miyazaki stated that he doesn’t see single-player games as dying, and that diversity is crucial to the health of gaming. Speaking about the battle royale genre, the From Software president revealed that they are definitely interested in it and that there’s the possibility of them developing a battle royale game in the future. Sekiro Shadows Die Twice launches this week, on March 22nd, on PC, PlayStation 4 and Xbox One in all regions.